At Dalgety Bay Dental Practice, we offer a wide array of dental procedures that can keep your smile healthy for a lifetime. At Dalgety Bay Dental Practice, we know the importance of general dentistry and provide the best dental technology and procedures to ensure that your smile remains at its best. At Dalgety Bay Dental Practice, we perform a wide variety of general dental procedures with skilled dentists who care about your overall oral health. We offer dental hygiene, consultations, composite fillings, and tooth extractions, which keep your smile radiant and beautiful for a lifetime. Good oral hygiene is not just good for maintaining your oral health, but it is also essential for maintaining your overall health too! Poor oral hygiene can lead to both dental and medical problems including: gum disease, infection, stroke, heart disease, and diabetes. Professional scaling polishing or hygienist subgingival cleaning, along with daily brushing and flossing, are the best way to prevent periodontal disease and other health problems from ensuing. Our professional teeth cleaning remove dental plaque and tartar in order to prevent cavities, gingivitis and gum disease. Most dental scaling polishings follow a routine procedure that is rarely painful. 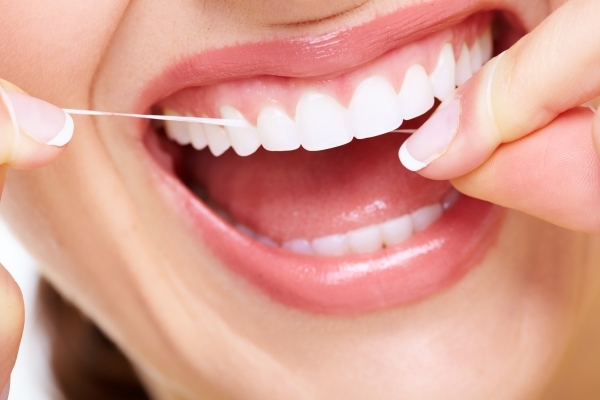 At Dalgety Bay Dental Practice, we specialize in dental hygiene procedures, ranging from scaling to whitening. With our team, you know that you are in the best of hands which (or who not sure how to write correct) cares about your overall health. If you are looking for a team of dentists who truly care about the state of your oral and general health, then look no further than Dalgety Bay Dental Practice. We are here to answer any of your questions about our procedures, and help find the procedures and care that are best for your dental health. For more information about how we can help keep your smile at its best, do not hesitate to give our clinic a call today!